Professor Green was at the O2 Arena for the event. 10. 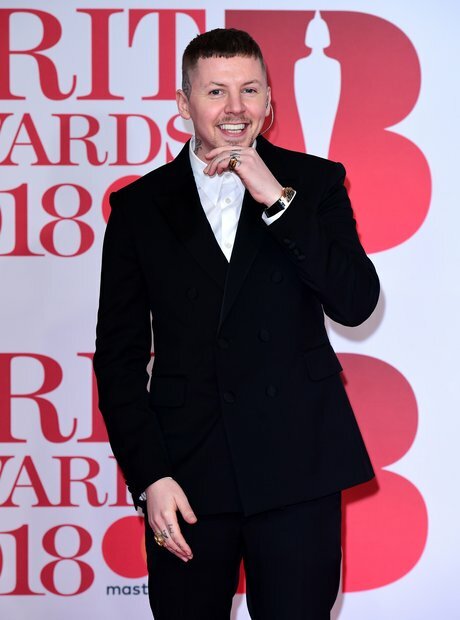 Professor Green was at the O2 Arena for the event.